We all want to achieve something big in life and for that purpose, health is definitely a necessity. If getting reminded again and again by our parents to not to do harmful things doesn’t work at all then the long speeches by the gym teacher do. There are around thousands of health tips which a person can advise you but how to know which one is actually good? Well, you just need to ignore the false and harmful health tips. Storing bread in the normal fridge temperature of 3 degrees actually spoils it 6 times more quickly than the usual. This happens basically because the starch present in the bread crystallizes. Type 2 diabetes occur only because you are fat or obese and reason behind Type 1 diabetes is in genes. 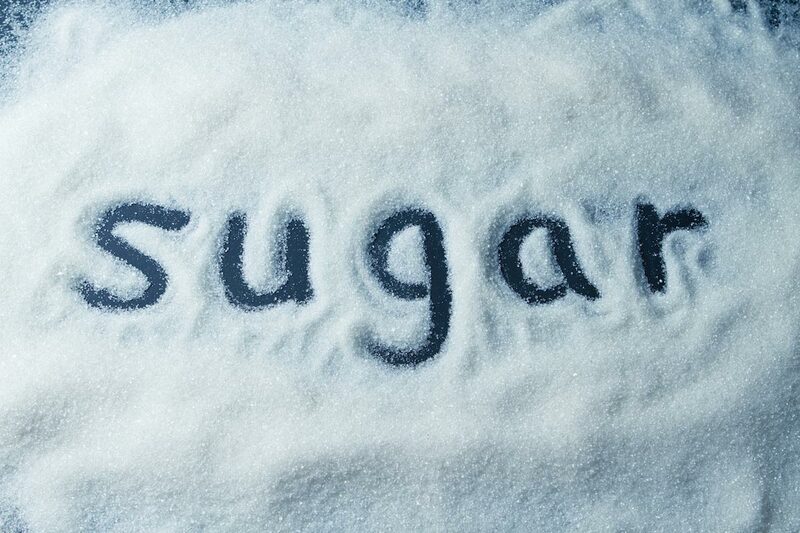 Diabetes is actually not at all related to sugar. 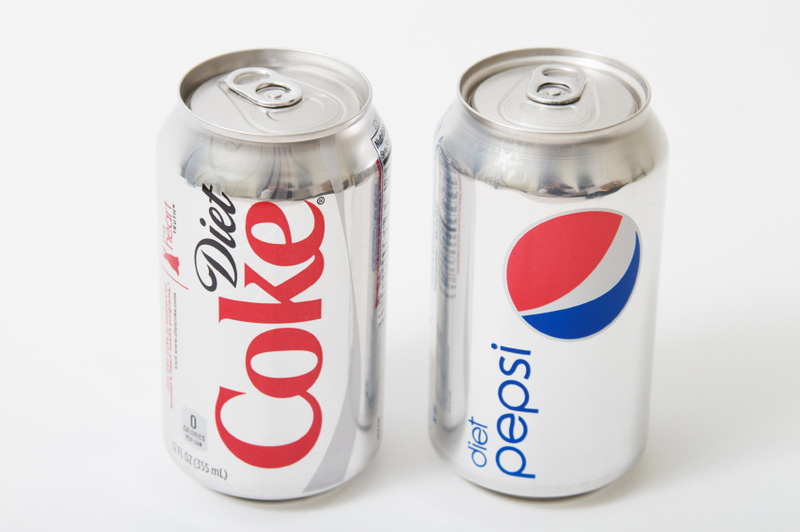 Whenever you consume artificial sweeteners, you body starts absorbing sugar from the other food products, therefore, shifting from regular sofa and diet sofa doesn’t work at all. Scientists have revealed that alcohol has only been good for just 15% of its total consumers, therefore, consume it at your own risk or if you think you are really very lucky someday. Not at all. Instead, consuming plenty of carbs at night can actually reduce a person’s risk of heart attacks and diabetes. So maybe now this knowledgeable information about health tips may help you breaking some other people’s stereotypes.